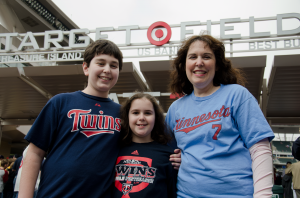 On Sunday, April 10th, David's health tip video was shown on the main scoreboard during the 8th inning of the Minnesota Twins game. David received four tickets to view his 20 seconds of fame (and enjoy the rest of the game too, of course!) . 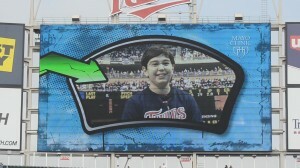 He entered the Mayo Clinic video contest by creating a unique video describing his favorite way to stay healthy. David got all of his friends and family to vote, and he received the highest number of votes of all the videos submitted. 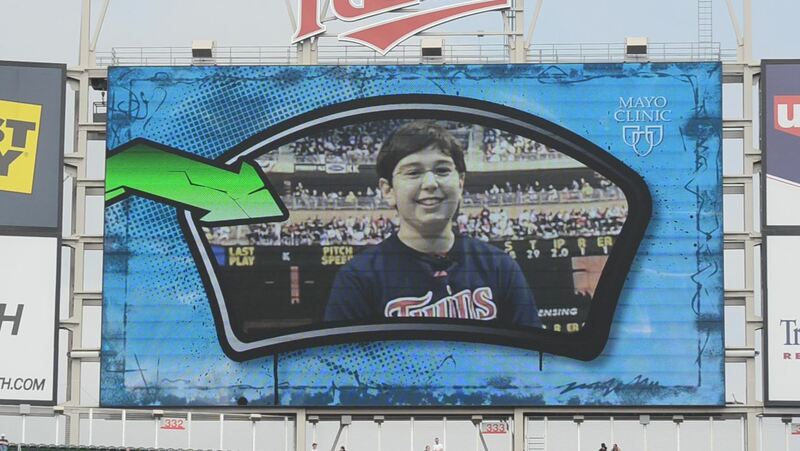 You still have the chance to win like David by creating and posting a video on the Mayo Clinic Facebook page. Click here to post, view and vote for your favorite videos.